Visit St Andrews Fife and the surrounding villages and stay in bandb, hotel or holiday apartment accommodation provided by BedPosts members. The town of St Andrews in Fife in Scotland has a University with the same name. It has a population of 17,000. Royal and Ancient Golf Club, founded in 1754, makes the laws for the game of golf. The cathedral dates back to 1160. 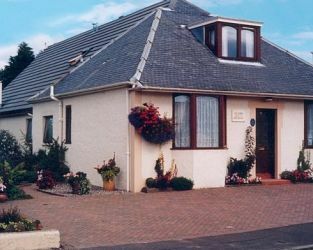 If you seek accommodation near St Andrews in Fife you have come to the website of a “club” of providers who offer affordable quality accommodation around UK in hotels, bed and breakfasts, guesthouses, inns, and restaurants plus self-catering cottages and apartments .